In autumn we celebrate harvest, homecoming, and the feasts of St. Francis and our patron St. Andrew. God’s abundant gifts of food, friends, and family are gathered at Thanksgiving tables. 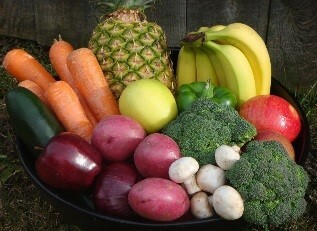 Fall is the perfect season to think about food. We must eat to live. When food is plentiful, we also eat to nourish community and celebrate life. In the last century our diet and our food system have changed dramatically, in ways that are despoiling the earth, hastening climate change, and harming our health and our communities. 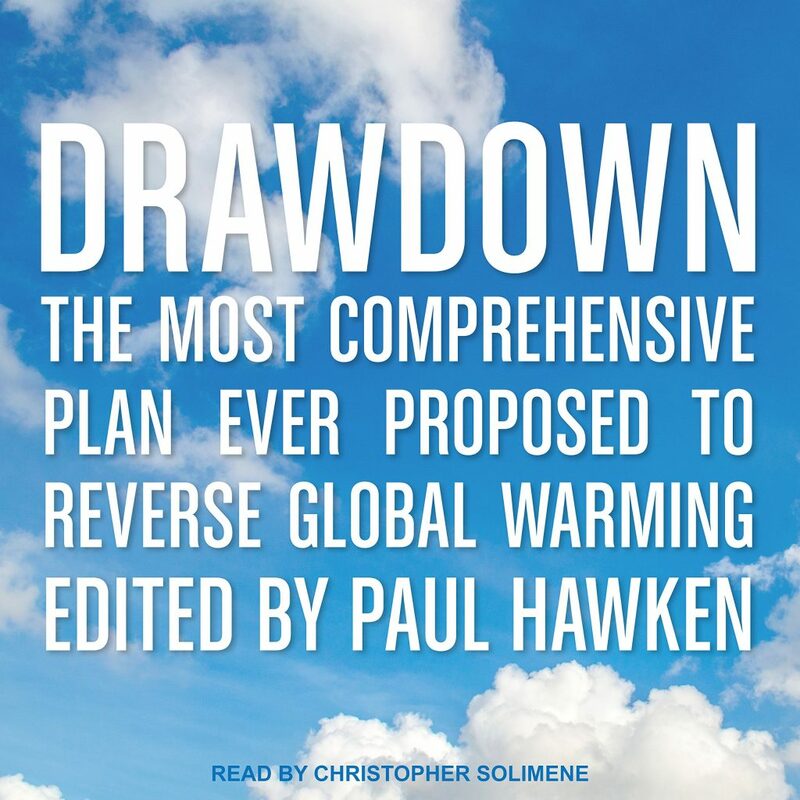 The 2017 New York Times best-seller Drawdown lists 80 solutions for reversing climate change; 18 of them relate to the production, consumption, and disposal of food. The good news is that some of the most effective solutions are directly in our hands as consumers! “Diet for a Holy Planet” grounds us in our Christian tradition and Episcopal culture, offering a theological lens through which to view the science of food, nutrition, and climate change. We’ll look at changes we can make in our own kitchens and communities to help the planet and our health. And we’ll provide resources, tips, and practical advice for busy people who want to try new things. The sessions will meet the first four Wednesdays in October (October 3, 10, 17 and 24). A vegetarian community meal, prepared by some of St. Andrew’s favorite cooks, will be served at 6:00 p.m., followed by the class featuring a different speaker each will run from 7:00 – 8:30. A free-will offering in any amount will be gratefully accepted for each evening’s meal and program. A suggested donation of $20.00 per session would help to cover the costs for both the meal and the program. Pre-registration is recommended for planning purposes but is not required. To pre-register, please complete a registration form and send it back to St. Andrew’s Episcopal Church (attention: Diet for a Holy Planet). Follow the link below to see a brochure about the program and find a registration form. A program exploring production, consumption and disposal of food, and the role it plays in worldwide climate change. ← Welcoming Members of the Seattle Service Corps!